Roqbot is a social music service backed by Google Ventures and Detroit Venture Partners and today we're announcing 'Roqbot For Business' - the world's first business music app for restaurants, bars, retail stores, gyms, events, and other businesses across the U.S. 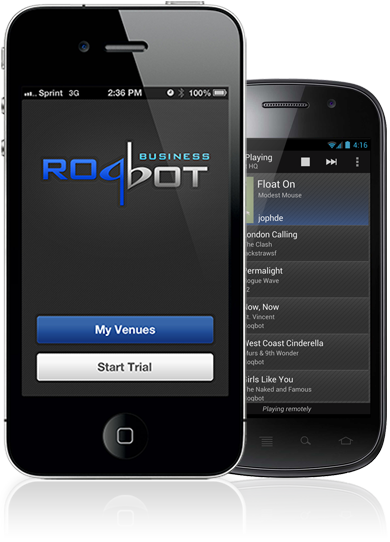 The new Roqbot For Business music app for iPhone, iPad and Android devices allows business owners to instantly download and enjoy a legal, customized, and social music experience at their venue, without worrying about contracts, audio ads or extraneous hardware. It gets better -- when businesses start playing Roqbot music at their locations, customers use our consumer app 'Roqbot' on their own smartphones to engage with the music together! With the user app, customers can "check in", see what's playing, vote on the music, request songs, see business specials, and share their experience on social media -- all while the business keeps FULL control over what music plays. Business owners know better than anyone that the most engaged customers stay longer and purchase more. For too long, our favorite restaurants, bars, retail shops, and other businesses have had to settle for either a) high-cost & unpopular elevator music, b) unlicensed music from a staff member's iPod, or c) the inconvenience of a jukebox. The Roqbot For Business music app replaces these services entirely. 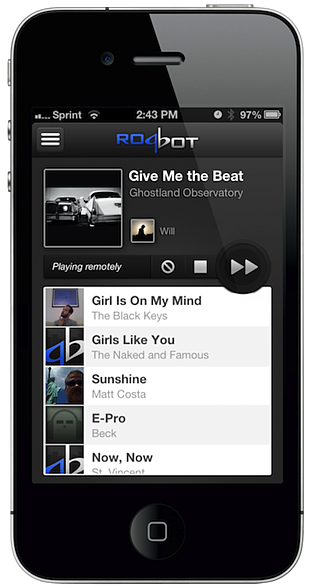 We built the app based on feedback from business owners operating in an era of mobile apps and social media, so Roqbot is highly customizable with over 7 million songs, legal & licensed with ASCAP, BMI & SESAC, and easy to control in the palm of your hand. Venue owners and designated staff can all use their own personal version of the business music app to easily manage music, change playlists, edit settings, and more on the fly -- like a remote control. Want to pause the music? Skip a song? Switch to a 80's playlist? Exclude an artist? Update the happy hour specials that appear in the app? 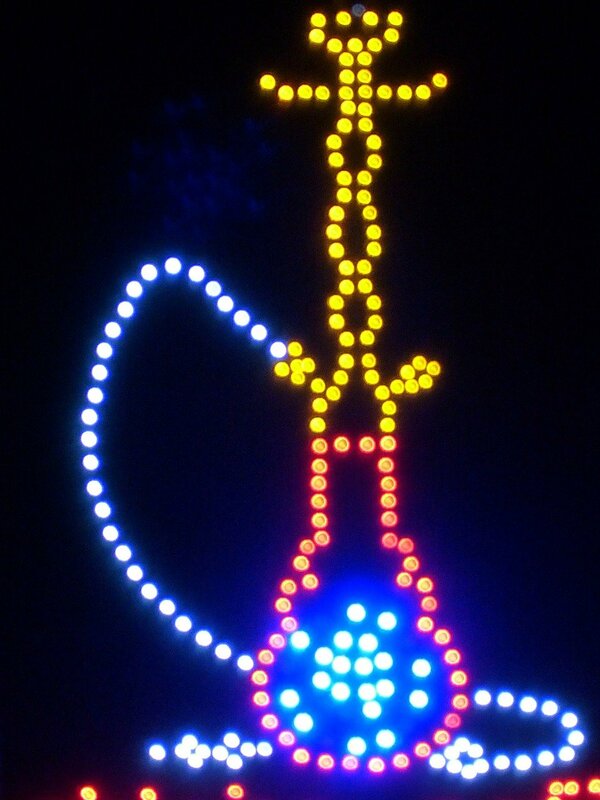 All easy to do in 5 seconds from wherever you are. A business music app that's smart enough to support you & your business goals -- and happier customers that stay longer, buy more, and share your business on social media. Learn more about Roqbot today by downloading 'Roqbot For Business' on iPhone, iPad or Android, or by calling us at 415-813-6020. Roqbot is backed by Google Ventures and Detroit Venture Partners, fully licensed for business with ASCAP, BMI & SESAC, and now replacing background music services like Muzak in businesses across the country. 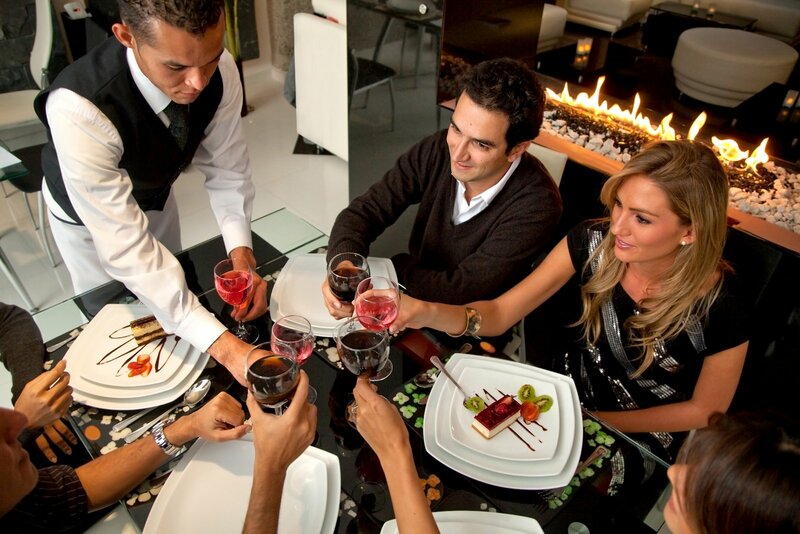 With over 2.5 million songs streamed to businesses, The Roqbot business music app is quickly deploying to bars, restaurants, cafes, gyms, retail stores, and other venues in cities such as New York City, San Francisco, Boston, Los Angeles, Austin and more. 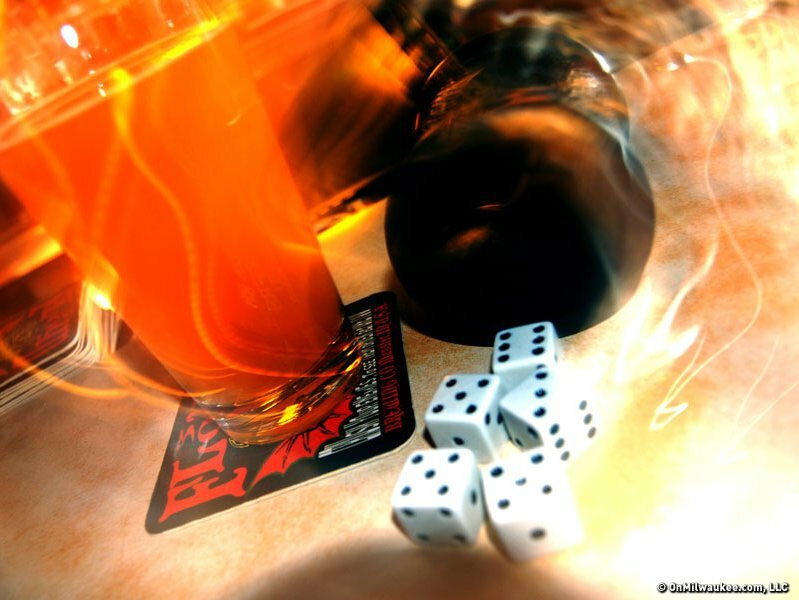 Roqbot has recently worked with brands such as Miller Lite, Gap, Samsung, Burger King, The Hard Rock Hotel, Pantech, Mötley Crüe, and more.